Apache JMeteris open source software, a 100% pure Java desktop application designed to load test functional behavior and measure performance. It may be used to test performance both on static and dynamic resources. 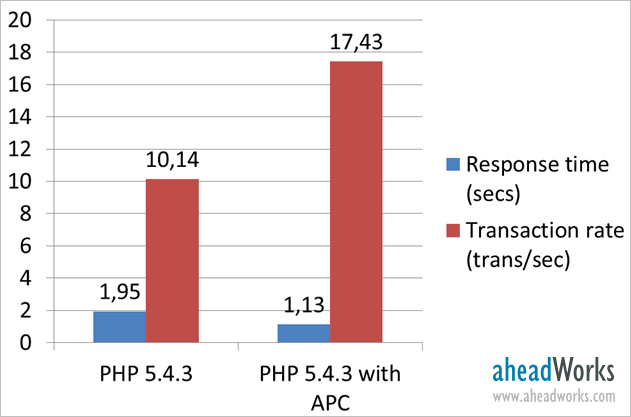 Apache JMeter can be used to simulate a heavy load on a server, network or object to test its strength or to analyze overall performance under different load types. You can use it to make a graphical analysis of performance or to test your server/script/object behavior under heavy concurrent load. Yes i too agree with your views about optimizing magento performance. Its a really nice share. Actually, there's another way to improve performance, which is very easy yet can be quite effective. Use cloud services for common tasks like in-store search. Even though most such solutions are expensive, there is one that is free and provides great search results and search suggestions—Searchanise (check out at Magento Connect. Just try it out—it's free. Since all the search requests are processed in the cloud, you may have a significant performance boost. Hi guys, the post is good and thanks for sharing. Recently read two article which is related to this. 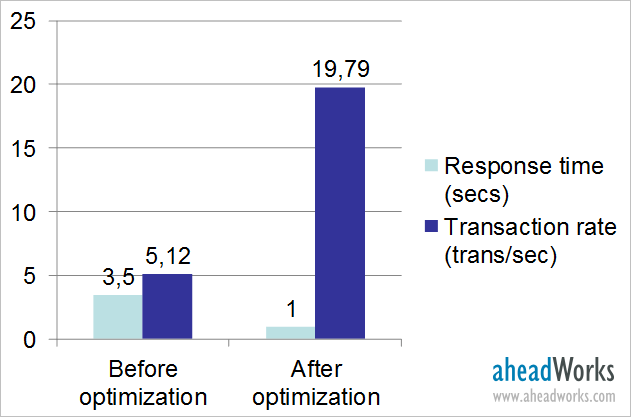 One is Magento performance optimization and another one is Tips to optimize your Magento store. Good Test! 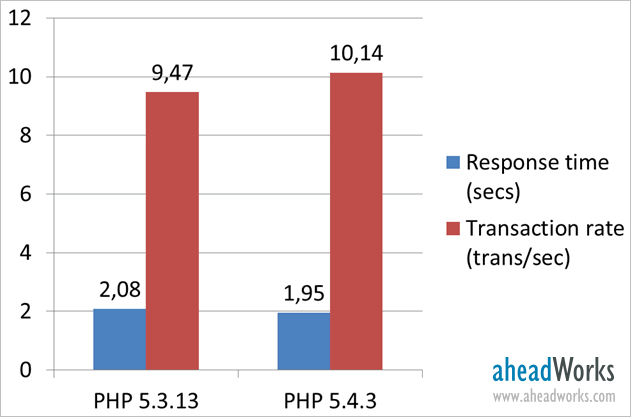 I am always prefer super cache to boost store loading speed. I don't want to spend a lot of money for VPS to get full set up caching system. Do we have any shared hosting for magento what support caching? Great inforgraphics for developers. I think super cache is the simple and only solution for speed. Which Debian version are you working with and would suggest? 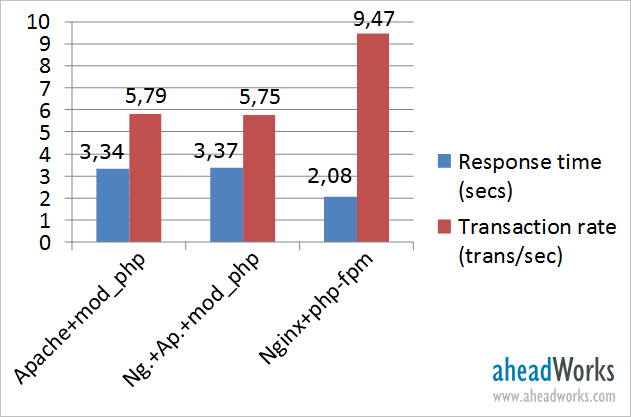 Which of these Debian configurations can work with Nginx + Percona XtraDB + Amazon AWS + Redis + Varnish + PHP-FPM ? 1.Debian Wheezy 64 bit minimal system, only SSH is installed. 3. Debian Wheezy 64 bit Debian Wheezy + Froxlor on 64bit base is installed and pre-configured Froxlor. 8. Debian Squeeze 64 bit + ownCloud Debian Squeeze on 64bit base is installed and preconfigured ownCloud. 9. Debian Squeeze 64 bit minimal system, only SSH is installed. Appreciate professional and experienced replies, thank you!